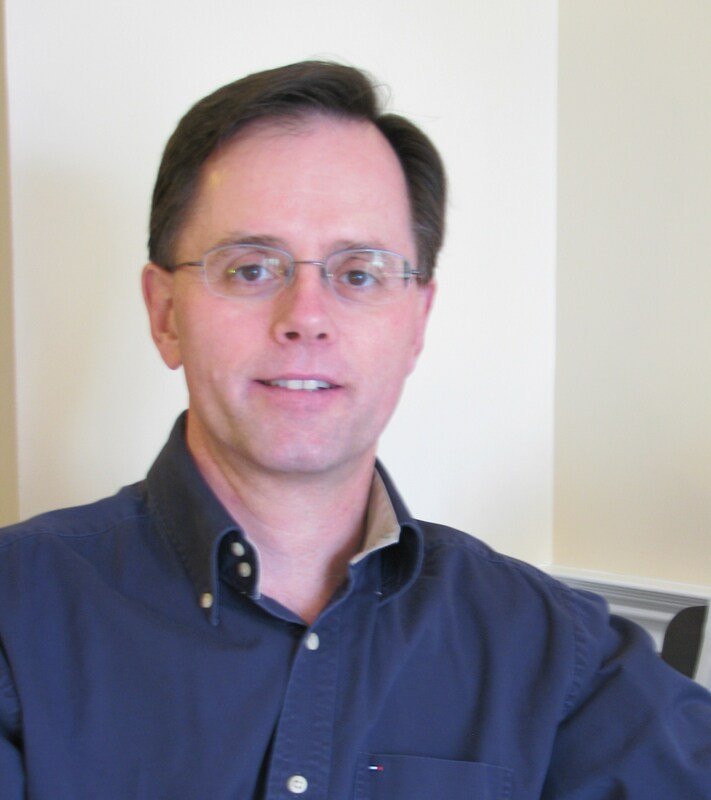 I’m very pleased to have Dr. Andrew Thorn share a guest post on Changing Winds. With 2013 just commencing, Dr. Thorn’s words of wisdom come at an excellent time for us all. He begins with sets of questions, transitioning to encouraging our personal reflection. Take your time with this post. Return to re-read it; or even better print it for periodic reference in 2013. What do I need to do to express my compelling vision? How can I enroll people in my dream? What does it cost? How can I make it better? How can I do it for less? What is the role of my ego? Must I disappear? What do I need to do to make large amounts of money? What is a large amount of money? Do I really need large amounts of money? What is the price of my freedom? How can I use it wisely? What about time? How much do I have left? What am I afraid of? What do I want? Who am I becoming? What does it mean to become? What is challenging my faith? What truth am I seeking? What is going to happen next? How can I influence the outcome? Do I have any power? Am I good enough? Am I growing? Am I whole? How do I get to the next level? Who will lift me up? Who is leading the way? What is my leap of faith? How do I get there? Where is the breakthrough? Am I willing to pay the price? What will 2013 bring? How will I make it my year? When will I start? What will bring me happiness? What is my worth? Who will help me? These questions are the result of my brainstorming what I want in 2013. I just turned my hands loose and started letting them flow from me without thinking. Some questions led to other questions, but there really was no thought in the order, or restraint on my part. I just let them flow from me. I determined that it was because the “why” questions do not empower me to be my best. Instead, they send me down the path of blame, fault and victimhood. I also realized that the answers to these questions are not as important as the questions themselves. That’s because there are no right answers in the game of life. In fact, life calls us to live into the question. The answers generally keep us from moving to the next level. They make us think we know what we need to know and that can make us think that we know it all, and that can lead us to think that there is nothing else to learn. Questions inspire us to dig deeper. They guide us to what we most want to know. They are the indicators of the growth we desire. Questions shine the light on direction. When we pay attention to the questions coming from inside of our core, the path to the next level emerges and we begin to see what is next. That is because each question generates new questions. In a sense, they are the stepping stones to discovering meaning and purpose. A new year requires us to move forward. The questions we ask have the power to move us forward. What questions are you asking yourself? How will they help you become your best? Please take the time to share your insights with the rest of us. Your questions may inspire is to new levels. Questions inspire us to dig deeper. They guide us to what we most want to know. Dr. Thorn is the founder of Telios Corporation and creator of The Telios Experience™. He holds a PhD in Consulting Psychology, a Masters in Personal and Executive Coaching and a Masters in Business Administration from Pepperdine University. He was Marshall Goldsmith’s personal coach, and is the author of U-wun-ge-lay-ma: A Guide to Next-level Living and the upcoming book Who Do You Want To Be When You Grow Whole? The Future of Meaning and Purpose. 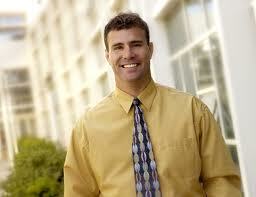 He lives in Apple Valley, California with his wife, Stacy, and seven children. 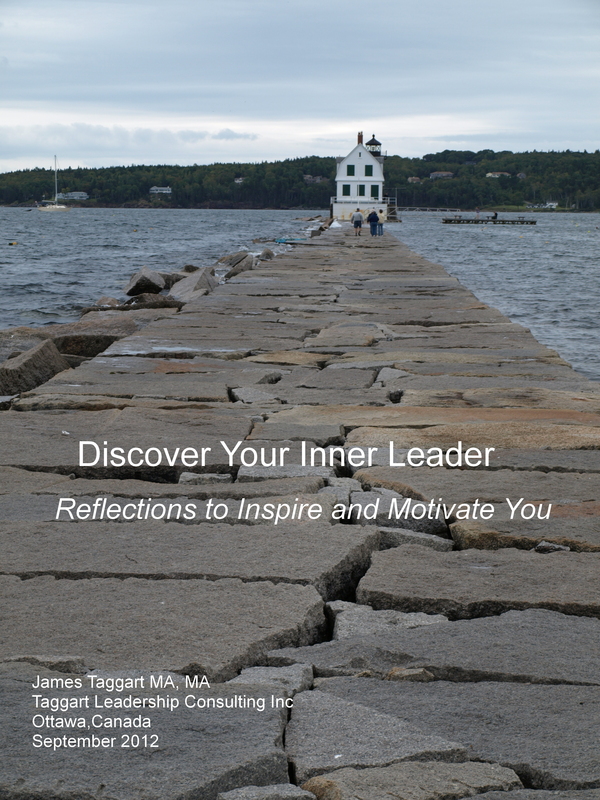 Click here to download my new complimentary e-book Discover Your Inner Leader: Reflections to Inspire and Motivate You.